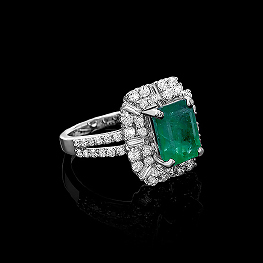 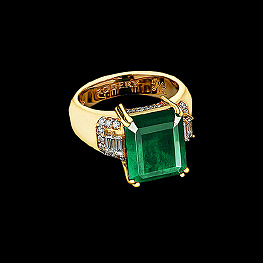 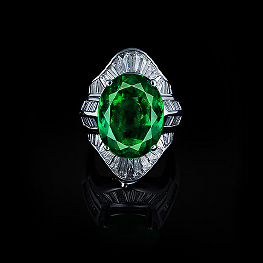 Through many years of experience our goldsmiths easily can figure out the perfect size of an emerald for an engagement ring. 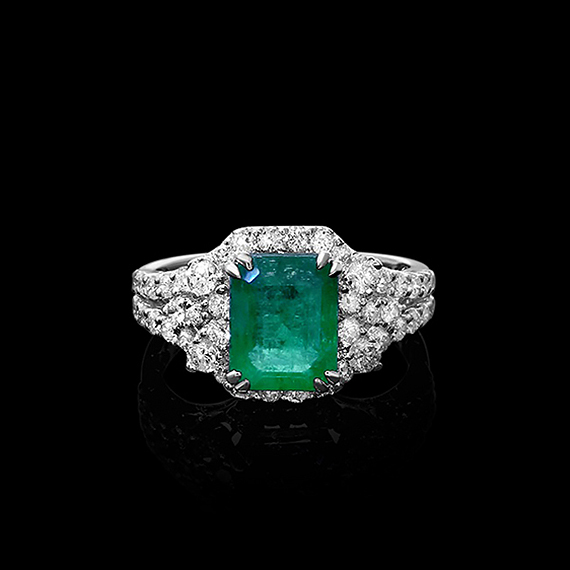 It should be able to mesmerize at the first sight and ensure that an ideal emerald engagement ring is exactly in front of you. 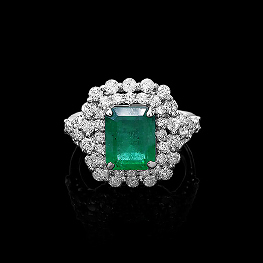 We decided to encircle a beautiful gem with a first-rate diamonds – nothing highlight the main stone better than these precious petals.